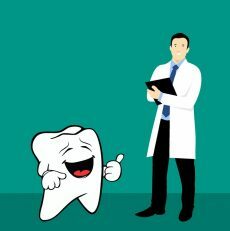 We believe in the importance of proper dental care for your overall good health and understand the barriers that can keep some patients from pursuing good dental care. We listen to what you have to say and appropriately incorporate it into your treatment plan recommendations. Superficial staining can be removed using advanced whitening toothpaste. These gradually whiten the teeth as the stains from coffee, tea; red wine and tobacco are removed. At London Dentistry Study, your dentist can further reduce the staining of your teeth by recommending special cleaning products that are far superior at removing stains compare to ordinary tooth whitening tooth pastes. Your teeth will have never felt so smooth and clean! Should you wish to remove deeper staining, another option is to use a professional tooth whitening which uses a whitening gel to whiten natural teeth. This is administered and supervised by your dentist, so you can achieve the whiter brighter smile you have always wanted. The gap between front central teeth can be closed as much or as little as you wish depending on how much you want to keep your distinguishing features. Veneers are again very useful for treating miss-aligned teeth as they can be fitted to extend over the sides of the teeth, eliminating any gaps. Veneers are also widely used in smile makeovers. A smile makeover is the process of improving your smile through more than one cosmetic dental treatment, such as veneers, bonding and braces. 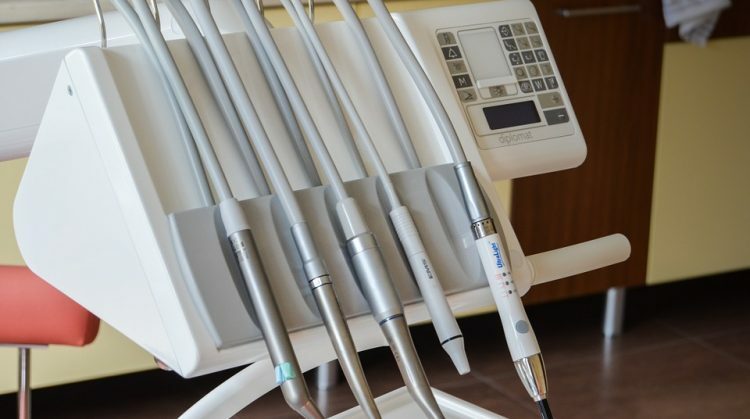 Find out how your smile makeover is designed at this top dental practice in St John’s Wood, London. Gaps can also be closed with the use of a tooth coloured composite filling material, which is bonded to the teeth. Sometimes the dentist will use a mixture of all these techniques to get the best result. Short teeth can be lengthened using a technique known as gum contouring. During this procedure the gums around the shorter teeth are trimmed back, leaving you with an improved new smile. You may have chipped or misshapen teeth, i.e. teeth that have large spaces between them or teeth that aren’t in good alignment. These can be repaired using a composite resin filling material or porcelain veneers depending on the size of the chip. Because we can match the filling materials to the tooth almost exactly, no-one will ever know you had a less than perfect tooth.